Oh my goodness! 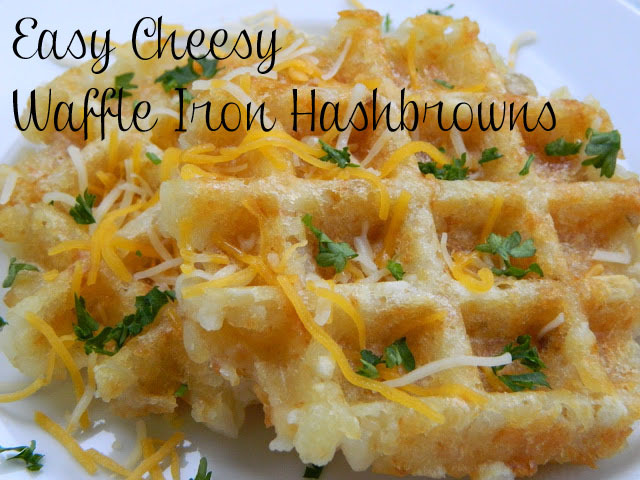 This recipe for Easy Cheesy Waffle Iron Hashbrowns is so easy and so deliciously good. Four simple ingredients and 15 minutes and you have the crispiest most delicious waffles ever! 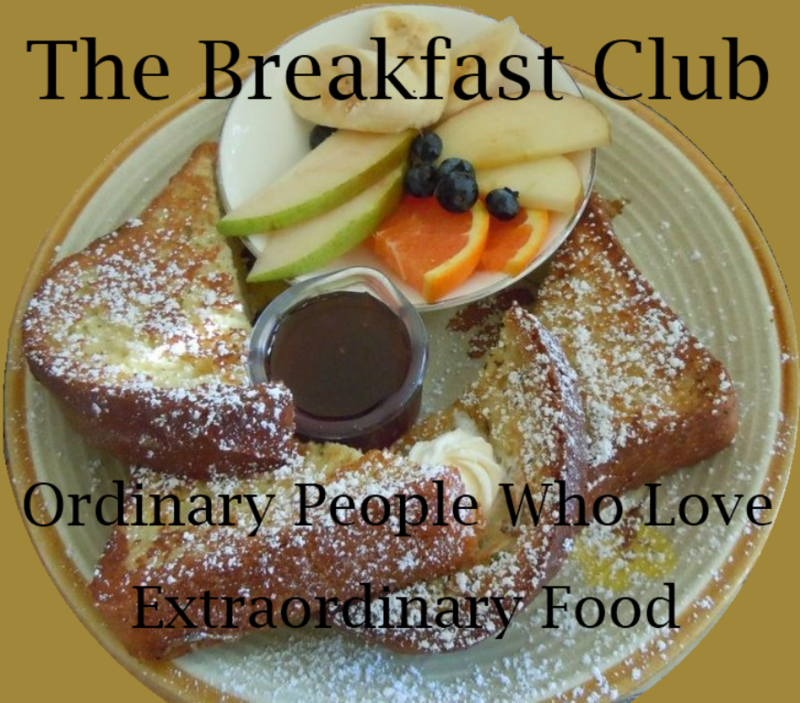 Everyone raves when i make these for breakfast because they go perfectly with eggs, bacon, sausage, ham, gravy or any other breakfast sides. Give it a try and I am sure you will agree. Enjoy!